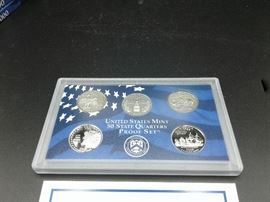 18% Buyers Premium for cash, check or credit. 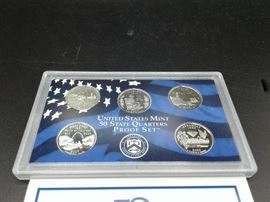 Sales Tax of 6% also collected unless you are tax exempt and can show proper documentation. 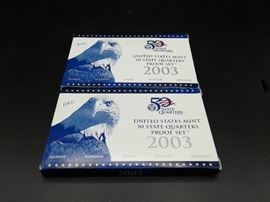 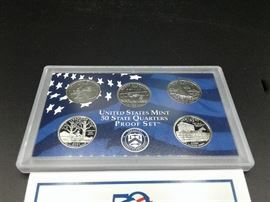 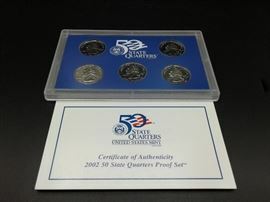 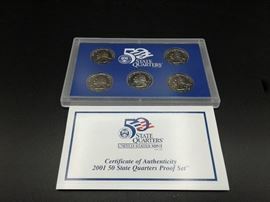 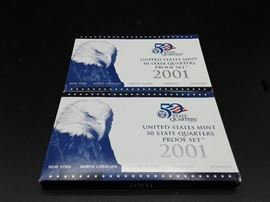 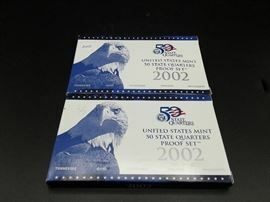 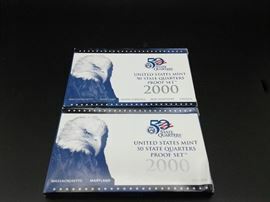 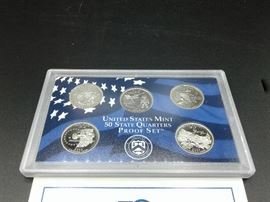 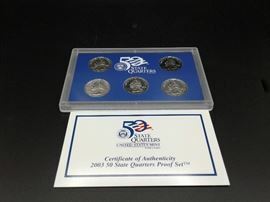 Coins & Currency Auction - Proof Sets, Coin Books, & More!